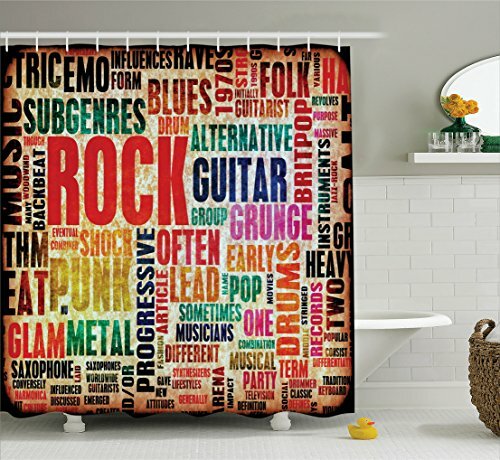 Themed Shower Curtains add Pizzazz to any Bathroom!! 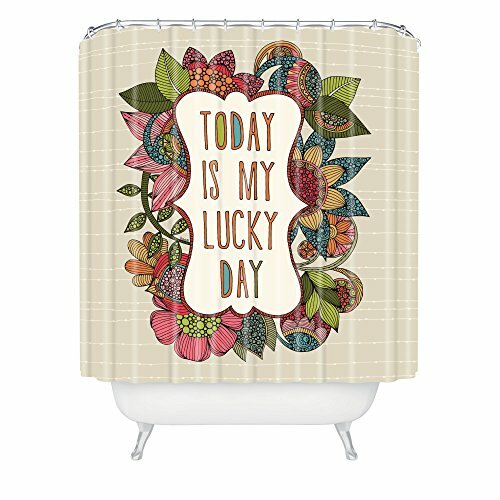 Whimsical Shower Curtains Brings Joy to Your Heart! 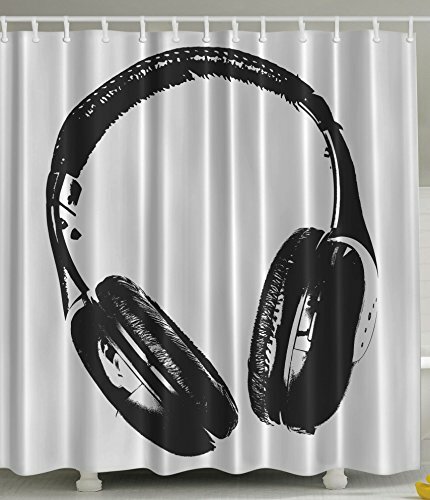 Themed Shower Curtains Changes Your Bathroom In A Snap! 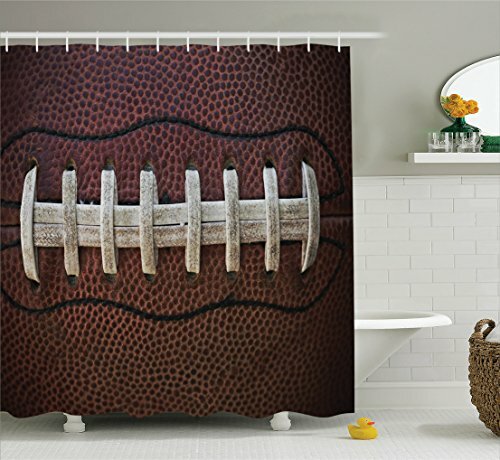 Themed Shower curtains, does your bath need a facelift, but you don’t have a large budget to splurge on new accessories? 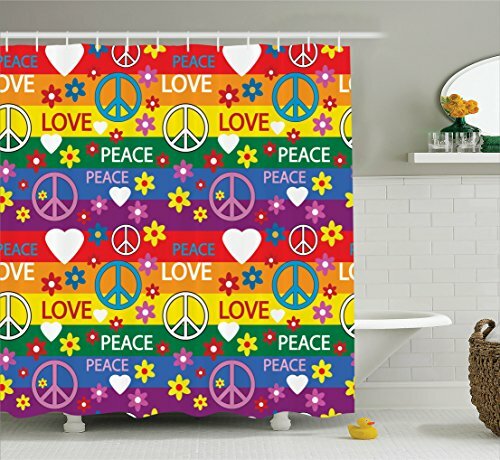 You can give your bath a quick and easy new look by simply adding stylish themed shower curtains. 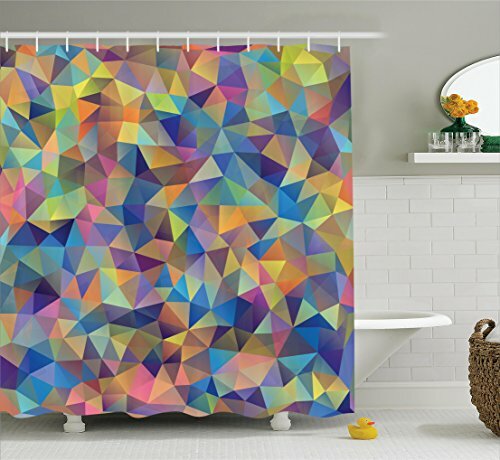 Take an otherwise boring and bland bath, and brighten it up in a snap! 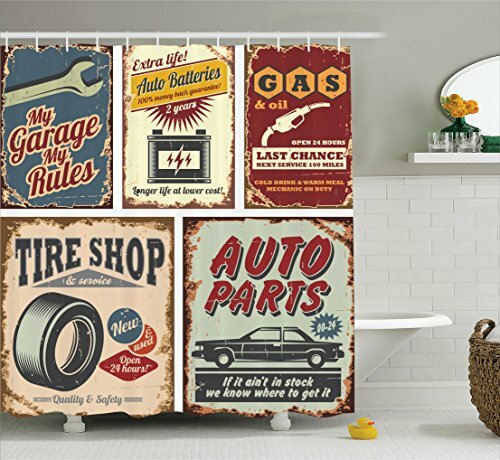 If you’re looking for shower curtains with a nostalgic flare, then you can’t go wrong with retro designs. Bold blocks, swirling circles, connecting links, and retro rectangles bring an unforgettable style of the 60’s. 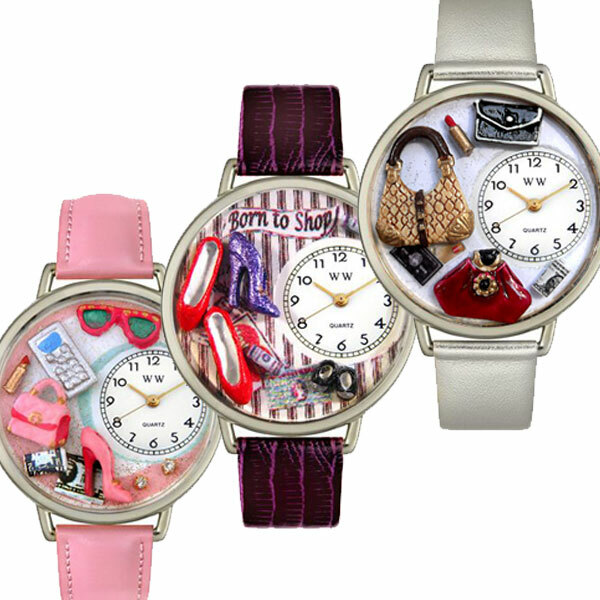 Other unmistakable retro designs you can select from include adorable dots and crazy kaleidoscopes. 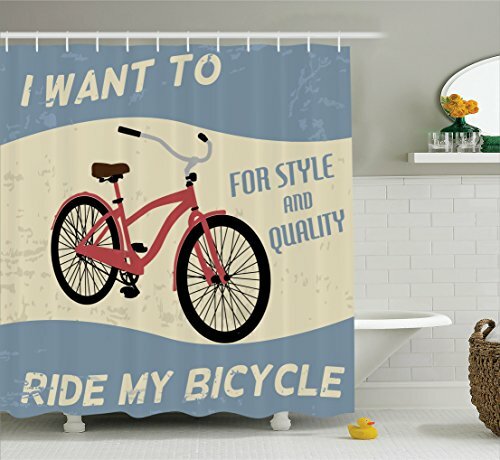 Shower curtains with retro designs definitely bring life to the room! 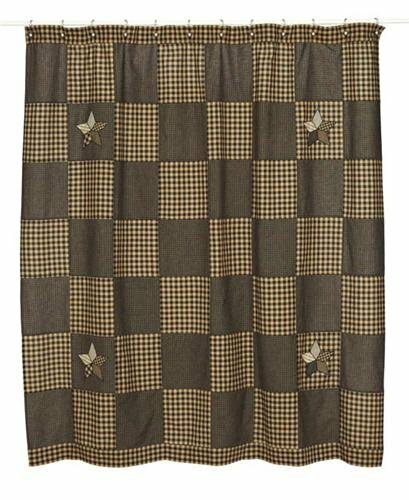 If you’re looking for something different, but maybe not as radical as retro designs, then maybe a pair of quilted patterned is more your style. 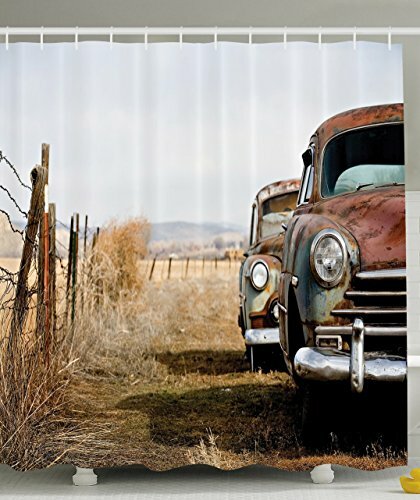 Country themes are very popular with farm scenes, roosters, and sunflowers. 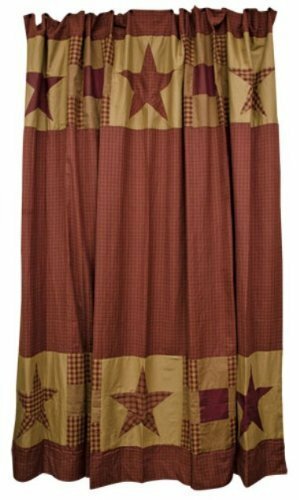 Other favorite patterns are bear paws, cabin designs and southwest styles. You can also find beautiful animal quilted patterns such as hummingbirds and dog breeds. 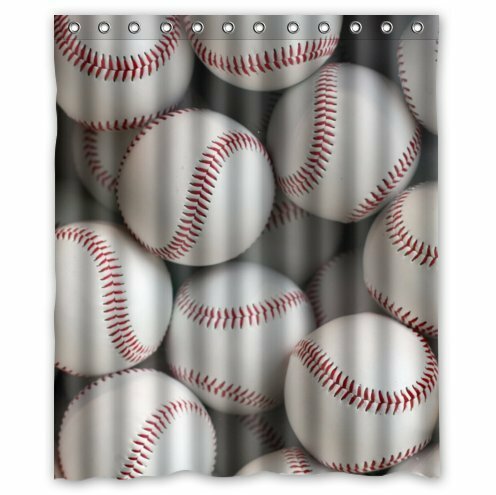 Even sports fanatics can find their favorite sport stitched on curtains for the shower! 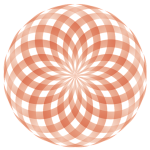 Quilted patterns are beautifully designed and every stitch is detailed to perfection. 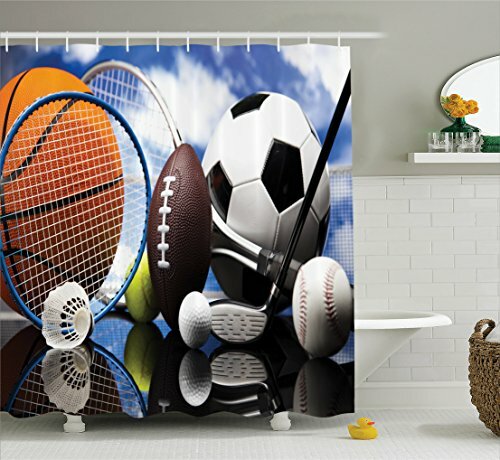 On the topic of sports themes, there are a huge variety of sports, college and university themes. 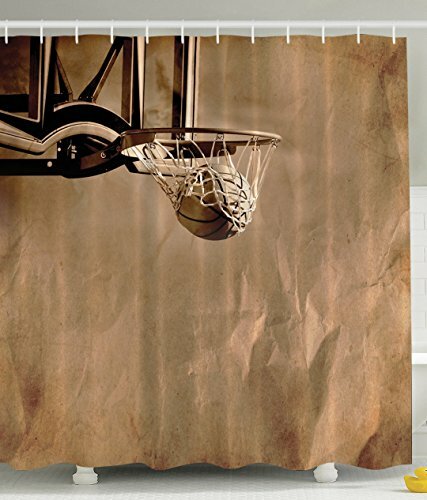 Whether it is your or your significant others’ alma mater or the college your child is currently attending, what better way to show your support than hang the school’s souvenir on your shower rod! 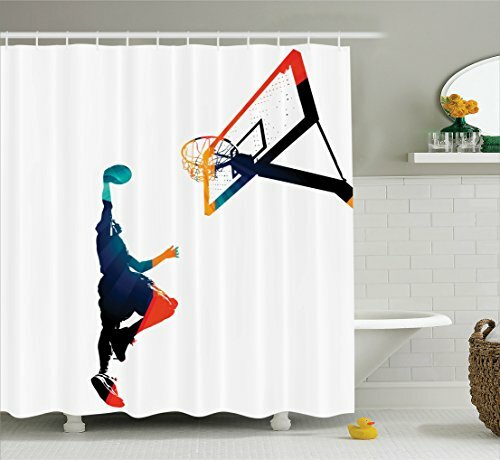 For the NFL, NHL and NBA lovers in your home, they will also be happy to know their favorite team’s logo can also be found. 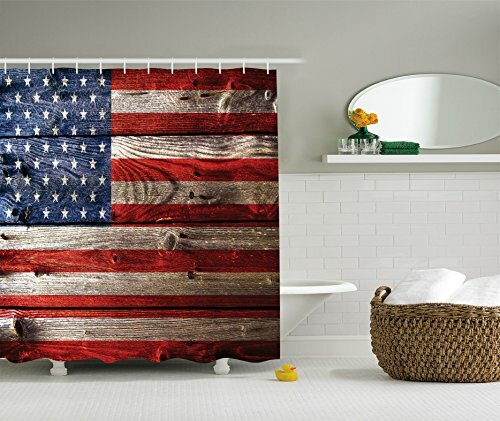 Additionally, you can find matching bath accessories to complete the theme. 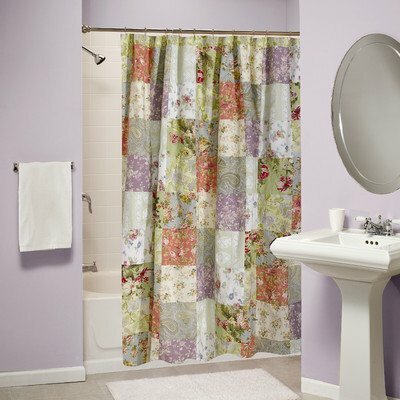 If you’re looking to add some life to your bath but you would rather stick to something a little more subtle, classic styles are ageless! 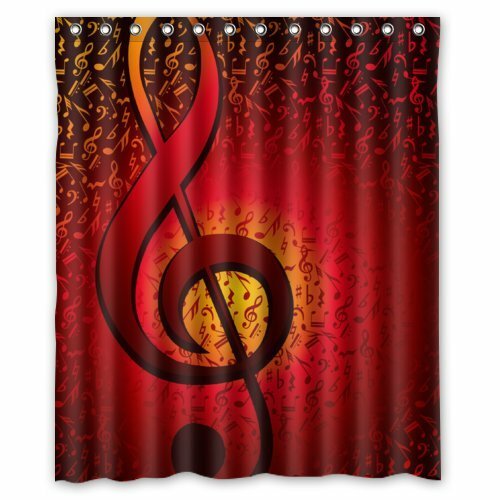 Classic designs with a modern twist are perfect for adding a nice yet trendy touch. Whether you decide on olive, white, beige, navy, mist green satin stripes, or even faux suede, you won’t have to worry about a home fashion faux pas! 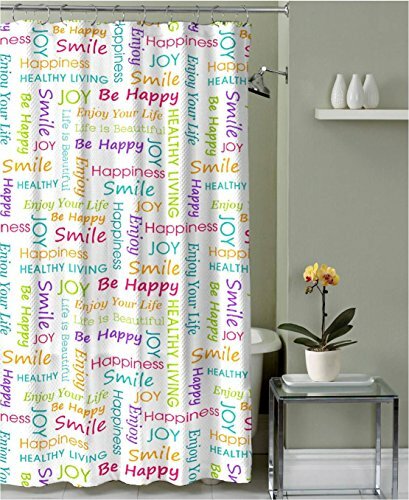 Once you begin shopping for new shower curtains, you will soon realize there are numerous styles, fabric types, price ranges, and even options on how to hang them. Although most are standard size, before purchasing, you should be aware of the size you need and if you should buy additional panels. Keep in mind how many hooks are needed, and if a different color is in order to match your new color scheme. 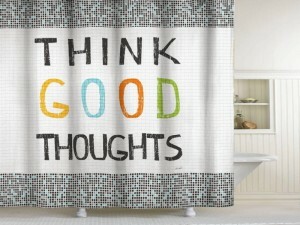 Simply by changing shower curtains in your home can give your bath a dramatically quick and easy new look. The best part is you can change the look as often as you like for under $50! 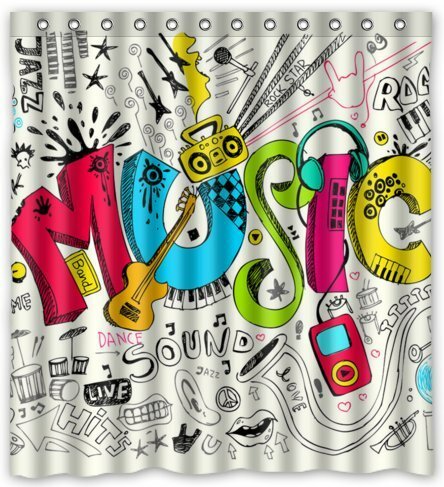 Whimsical Gifts for Any Occasion! 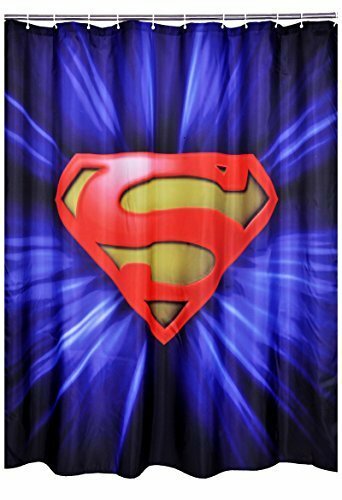 Haven-designs-decorative-pillows.com is a participant in the Amazon Services LLC Associates Program, an affiliate advertising program designed to provide a means for sites to earn advertising fees by advertising and linking to Amazon.com. All opinions expressed in the reviews are our own.